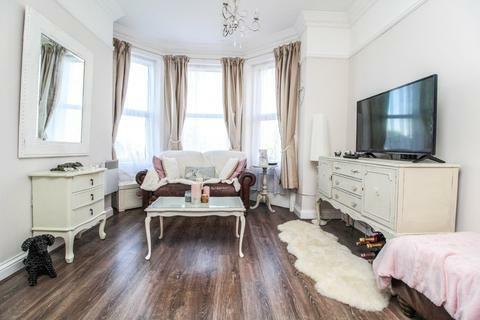 OPEN HOME Saturday 27th April 2019 11-12 noon.Within a two minute walk of Harold Wood Station This studio flat offers great value for money and an ideal buy to let or first purchase. 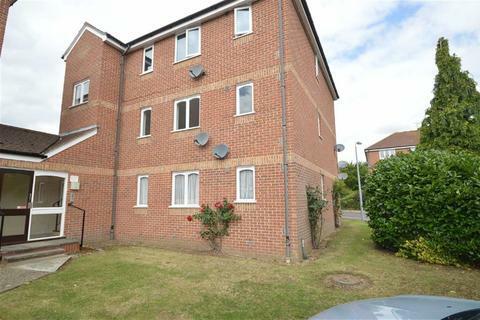 Marketed by Tyler Estates - Billericay. 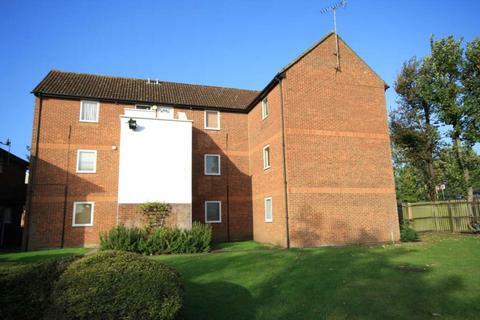 Close To Local Amenities And Transport Links - A one bedroom ground floor studio flat offered at a realistic price. Centrally located for all amenities. 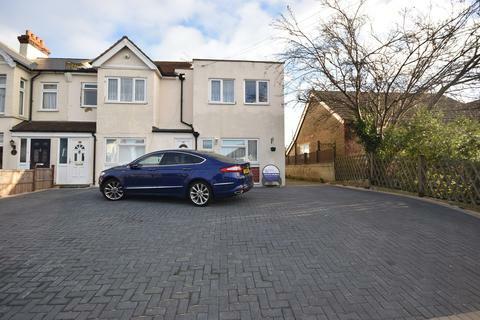 Marketed by haart Estate Agents - Thorpe Bay. 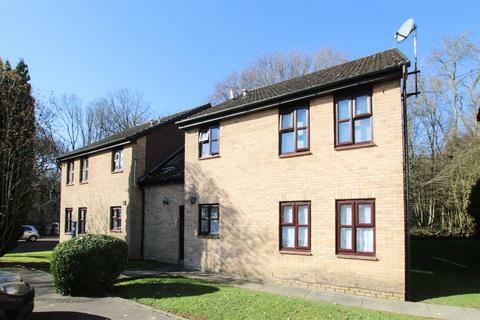 Horizon Estate Agents offer for sale this ground floor studio flat which benefits from communal car parking and gardens. 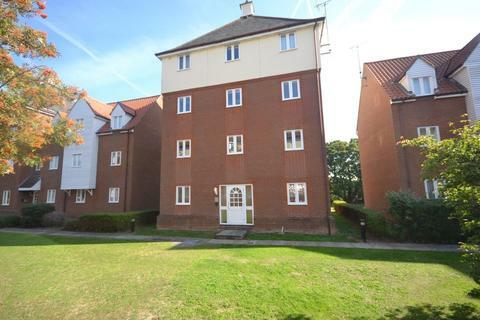 Situated on the 'Matchbox' Estate, within easy access to Rochford Railway Station. No onward chain. New 99 Year Lease by separate negotiation. 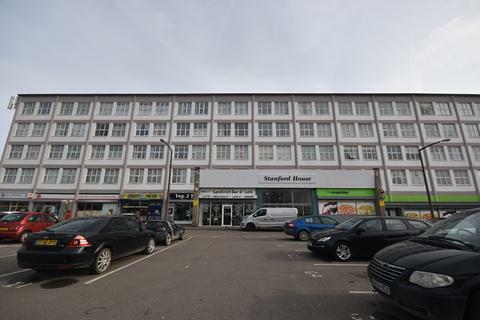 This second floor studio deluxe is now available.Offering a separate bedroom area and close to Romford station, Ideal for investors,also benefits from a 165 year lease. 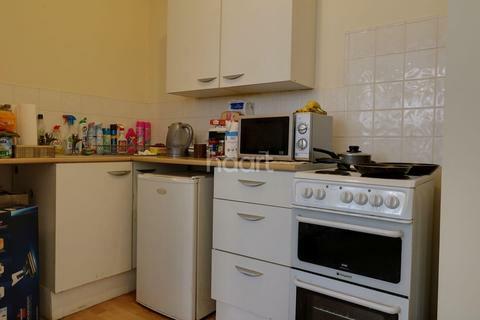 The current tenant has a desire to remain at the property, This would be a great investment opportunity. Call for more details. 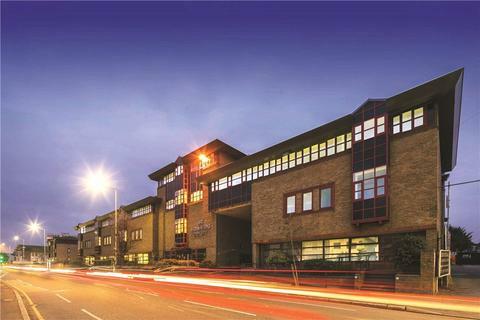 Marketed by Advance Estates - Romford. 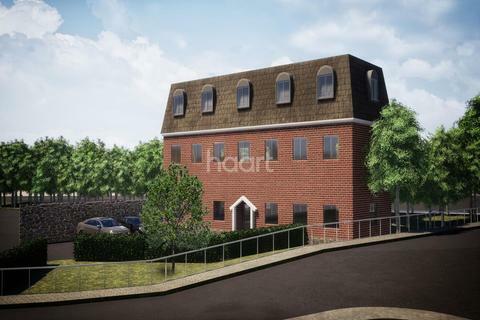 Contemporary Studio Apartment - Guide Price From £140,000 To £150,000 Now taking reservations, a development of contemporary apartments in Witham. Help To Buy is available. 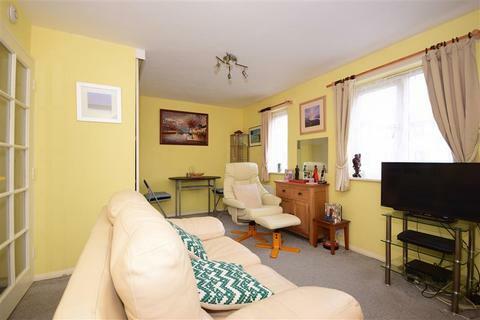 Marketed by haart Estate Agents - Witham. 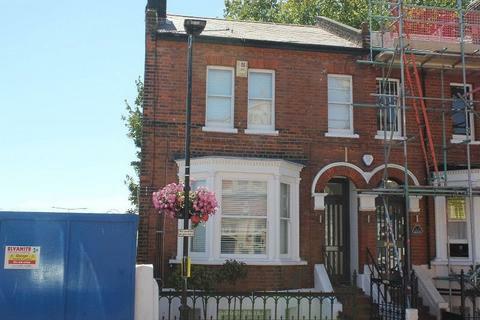 Marketed by Keith Ashton Estate Agents - Brentwood. 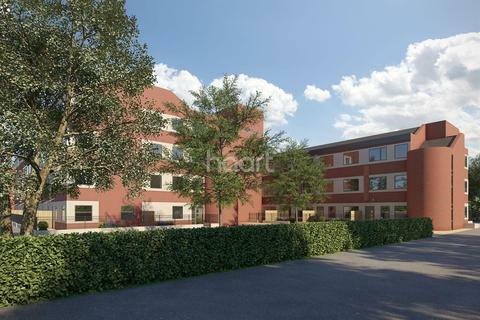 Stylish Studio Apartment - Stylish studio and one bedroom apartments, finished to an impeccably high standard throughout. Help To Buy available. Marketed by Connollys - Corringham. 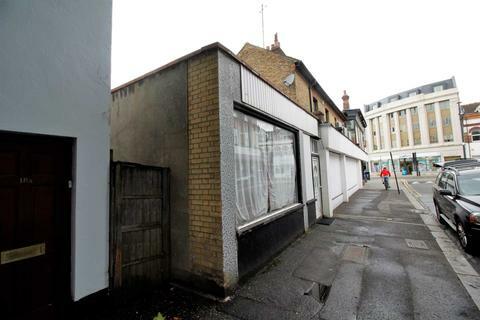 Development opportunity to purchase this three storey town centre property that has in the existing building three x studio flats, and has consented residential scheme to the rear for three x one bedroom new build apartments. The planning number is 17/01710/FUL. 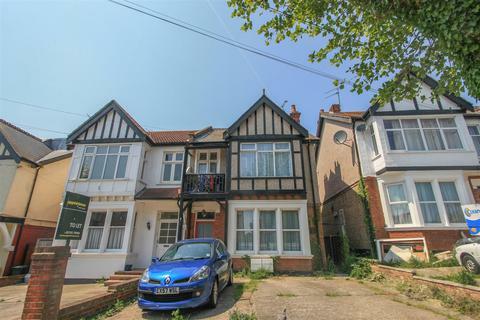 Marketed by Hopson Property Services - Southend - on - Sea. 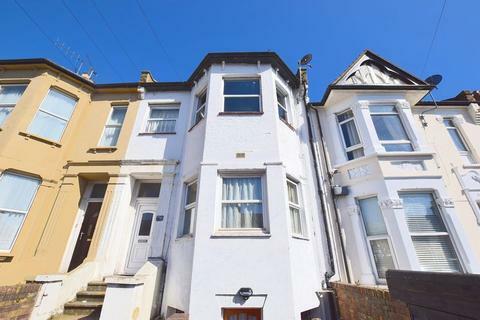 Marketed by BM Property Agents - Westcliff on sea. Marketed by Beresfords - Writtle.